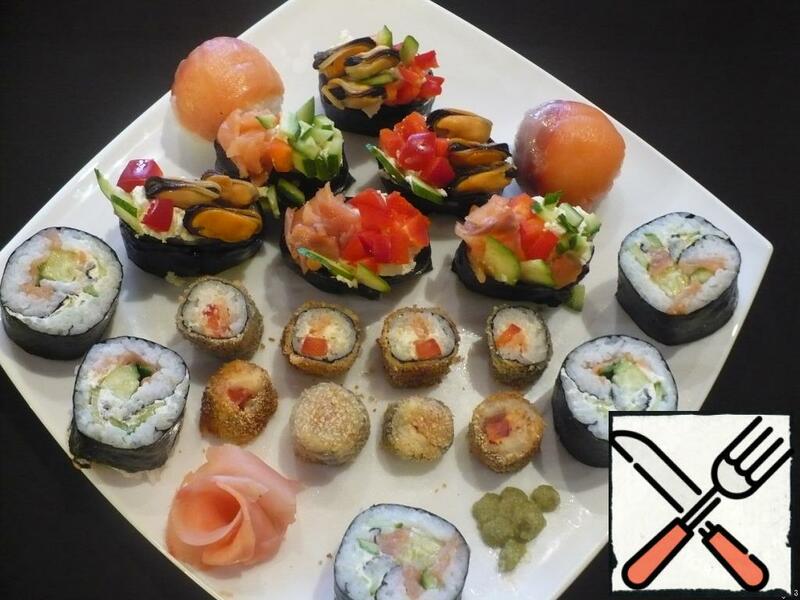 Gunkan-Maki, tempura Maki, sake roll, temari sushi and roll “Mosaic”. It’s easy! Hot and crispy spring rolls tempura will be appreciated by all without exception. Try to cook and enjoy this meal. 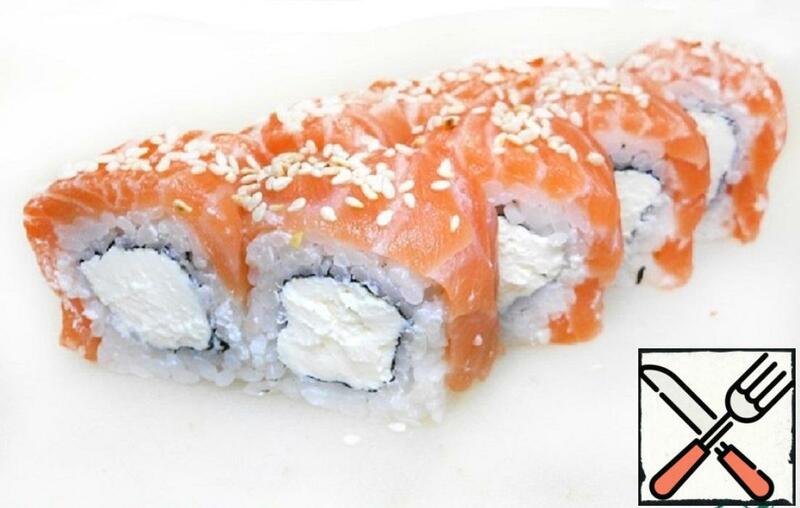 Maki-sushi. I just love Japanese food. 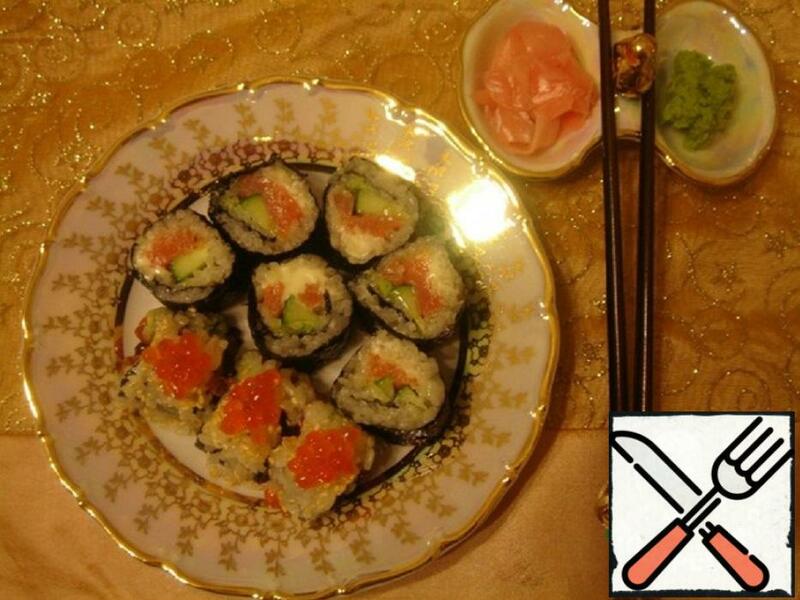 While learn to cook, just sushi and rolls. Sushi, which are prepared using a bamboo mat makisu, called rolls, or Maki-sushi [maki-sushi). I want to share a recipe for making rolls at home. 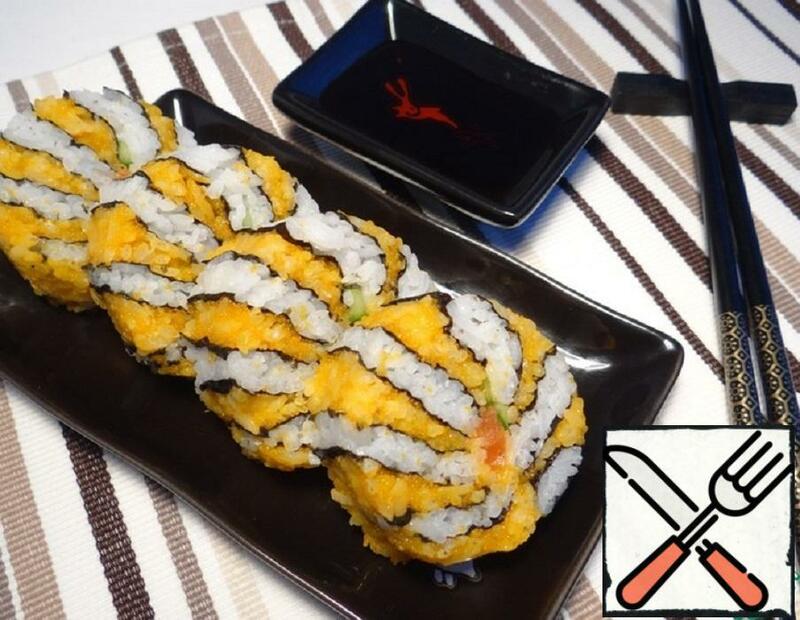 Philadelphia roll is one of the most famous and popular rolls in the world. In my photo recipe I will show you how to quickly and easily learn how to make such a roll at home, using the available products. Offer to make an unusual bright rolls. Thank you for the idea of Chinese cuisine. Prepare this dish and call their guests. “Nigiri sushi” is the fastest and most popular version of sushi in Japan. It means hand-squeezed. 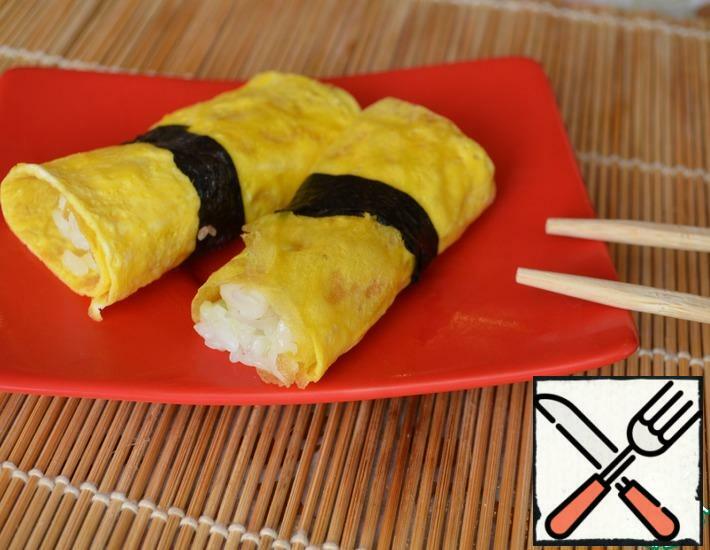 Today we will prepare a quick nigiri with omelette.